When you travel to London it can be easy to feel that you have to spend your time within the city, however if the weather is great then why not venture out a bit further. 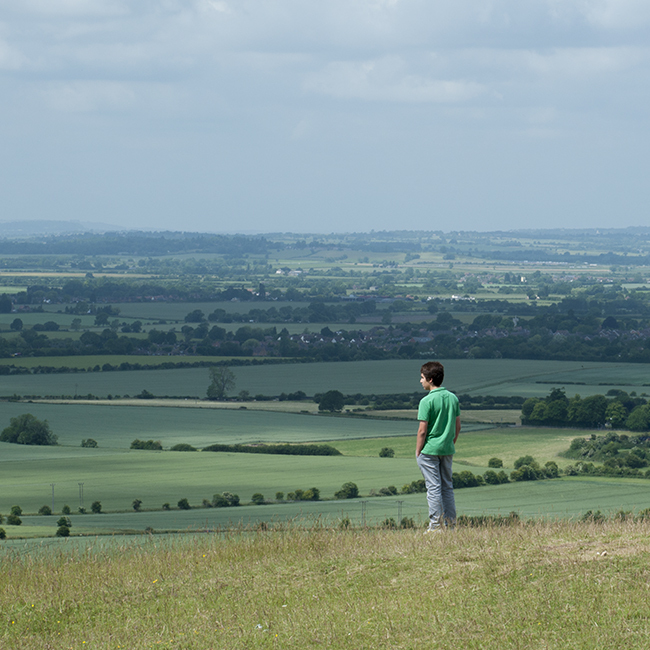 The Dunstable Downs can be reached from the centre of London in about an hour (lets face it that’s less than it can take to get to some of the Parks within the city). Take a train to Luton from St Pancreas Station and then its an easy bus or taxi ride to the end of the downs. Alternatively make a day of it and add the 7km walk from Luton to the trip and then get a cab back to the station at the end of the day. When you get there these chalk downs are perfect for a summers day walk. Watch the para-gliders soar, visit the Medieval Rabbit Warren, stroll through the Saxon burial area of Five Knolls but above all watch for the wildlife.